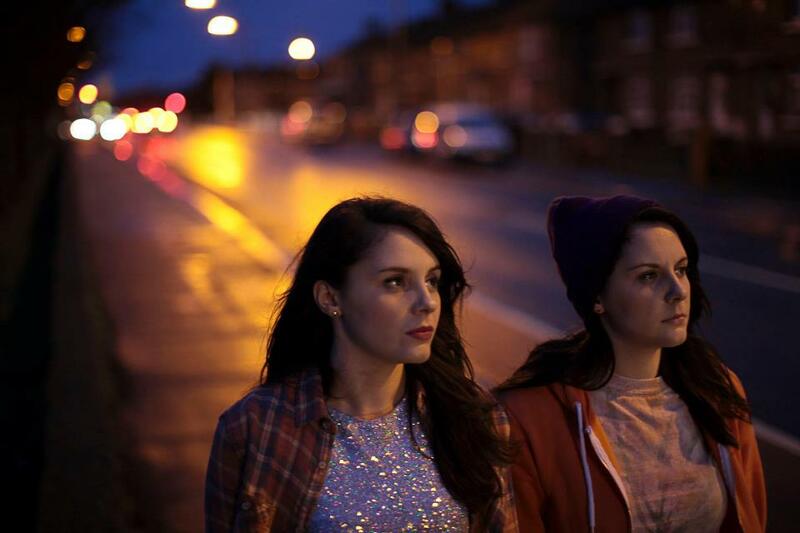 Ireland's the Heathers, twin sisters Ellie and Louise Macnamara have a new song. The song , "Forget Me Knots," is from their upcoming second album. Check out the clip at the bottom of the post and for a limited time, enter your email into the widget and get the song for free. Following the success of their debut album - Here, Not There – one of Ireland’s most unique talents Heathers, return with a brand new track Forget Me Knots taken from their upcoming second album. Also known as twin sisters Ellie and Louise Macnamara, the album was recorded with White Lies’ producer Max Dingel. Having recently signed to Universal Music Publishing, Heathers are now gearing up for an official release of the first single before summer. Their debut album 'Here, Not There' achieved Gold sales status in Ireland and received a further boost when they had one of their songs placed on a major Discover Ireland tourism ad campaign. The girls have toured the length and breadth of the USA over consecutive summers and have built up a strong following there. They have also toured extensively in Ireland and the UK – and have played numerous European and US festivals over the last few years including CMJ, Eurosonic, Canadian Music Week, The Great Escape, London Music Week, Electric Picnic, Oxygen, Belsonic, Camden Crawl amongst others. They were also invited to perform as part of HMV Next Big Thing in London February 2012.